Jumping right into developing with a new API can be daunting. Well, at least if you're me it can. Let's walk through the basics together and see what we can do. We're going to make a three-sheet XLSX file complete with tables, a pivot table, and a chart, all in code with NO Microsoft Excel dependency! Woot! By the way, you might want to put in the Save to XLSX bit at the bottom early on, and insert the other code above it. Saving the workbook to XLSX format as you go lets you preview each bit of code and see how it looks. If you want to tweak something, you can look it up in the Assembly Reference available in the online documentation. You can use Spread.Services in .NET Core, .NET Framework, or Mono projects. I'm using .NET Core. Install .NET Core. It has clear instructions, and only takes a couple of minutes. Create a .NET Core Console Application in Visual Studio, or just use the dotnet CLI (command line interface). 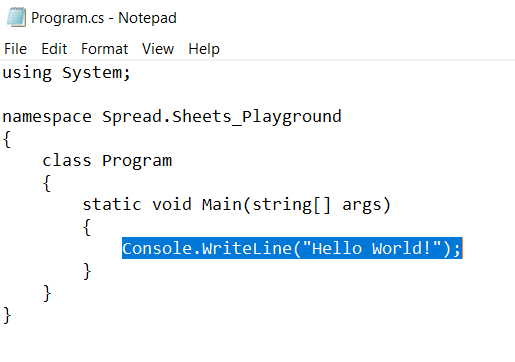 In the console, you'll get a nice "Welcome to .NET Core!" message and links to help. You can install the Spread.Services NuGet package using Visual Studio or the dotnet CLI. In the Search box, type spread.services. Click Spread.Services by GrapeCity, click the Install button to the right, and click OK.
Open a cmd window under your project folder. From this point on, we're using pure code, which is the same in Visual Studio and dotnet CLI. Open the Program.cs file from your project folder. Paste these namespaces under the existing using directives. Each subsequent bit of code can follow the last, except for the Save to XLSX bit at the bottom. You want that to come last so your code is processed before you save the Excel file. // Add a new worksheet to the workbook. To set up data for the worksheet, prepare a two-dimensional array and assign it to the Value property of your worksheet ranges. NOTE: You can get the data from any external data source, like SQL Server or any back-end database, CRM system, barcode scanner, lab equipment, or whatever you use. IRange.Value can take an object that contains an array of arrays of values to set the whole range at once. In your real projects, you can connect to any data source, grab a DataSet, and then use code like this to make a big two-dimensional array of type object[,] size the range to fit the data, and fill it in with the values from the dataset. //Create data for the first table. //Create data for the second table. //Add labels and calculations for each range. 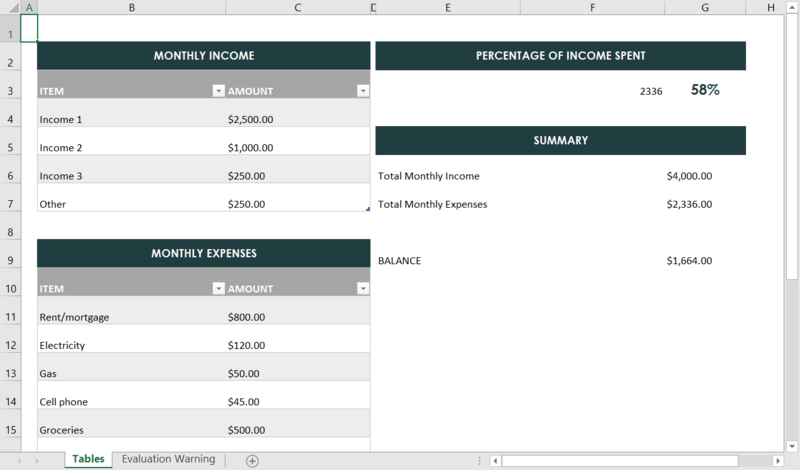 Add two tables, Income and Expenses, and apply a built-in table style to each. //Create the first table to show Income. 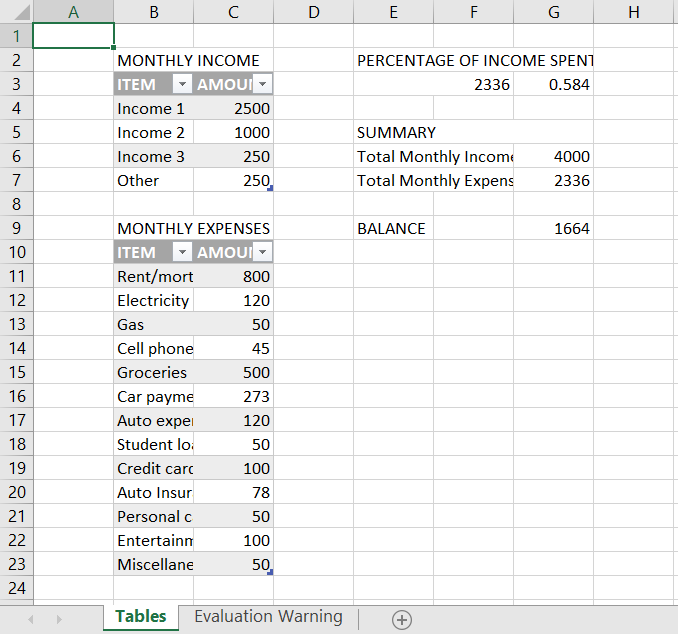 //Create the second table to show Expenses. For more information on what you can do with tables, see Use Table in the documentation. 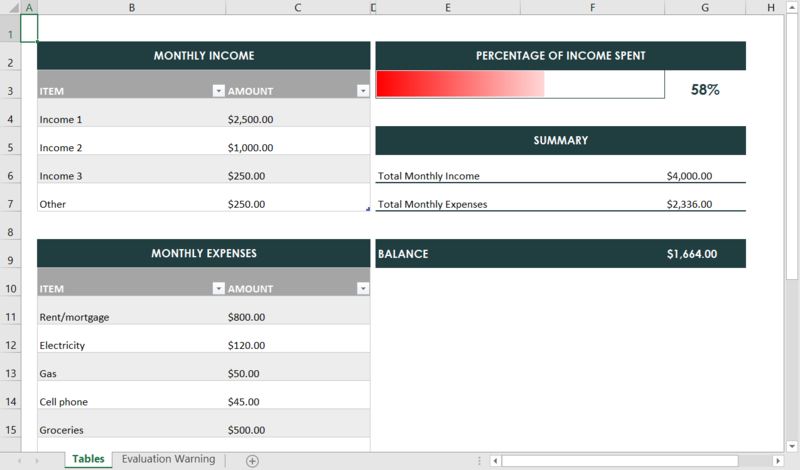 Then add formulas to calculate the total monthly income, total monthly expenses, percentage of income spent, and balance. For more information on what you can do with formulas, see Manage Formulas in the documentation. Okay, now we can do some more reasonable types of formatting to make the spreadsheet look nicer. 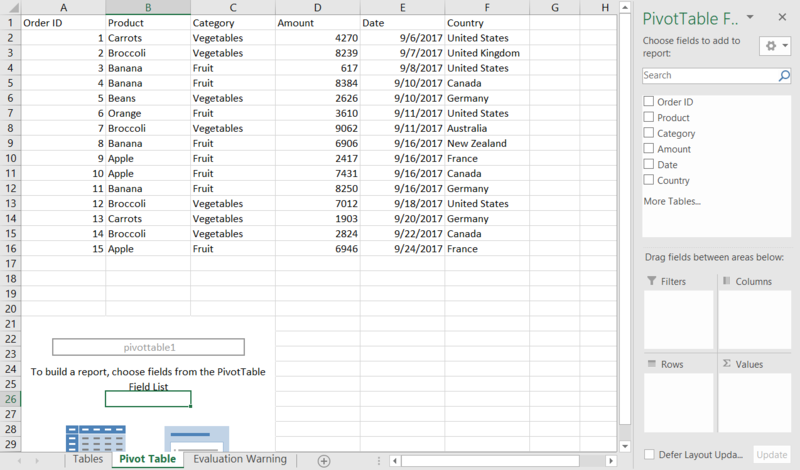 Set a default row height and column width for the whole worksheet using StandardHeight and StandardWidth. You can control heights and widths for specific rows and columns by setting the RowHeight and ColumnWidth of each Range. If you save off an XLSX file at this point, it's looking a little better, but still need more tweaking. You can modify the built-in styles (or create custom styles) for your workbook to affect all cells using that named style. Now you can apply your customized styles to specific ranges (and turn off the grid lines for the sheet). You can also set individual style elements for specific ranges. 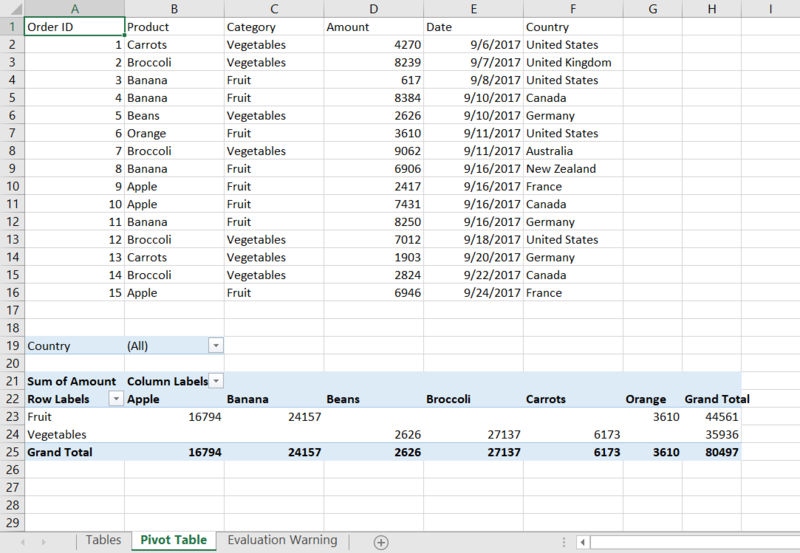 Here is some conditional formatting (although the data bar is only in one cell, so it's not as conditional as this example). Still, it works with the data we have so far, so I'll leave it. And voila! A lovely Tables worksheet complete with individual style elements and a DataBar! 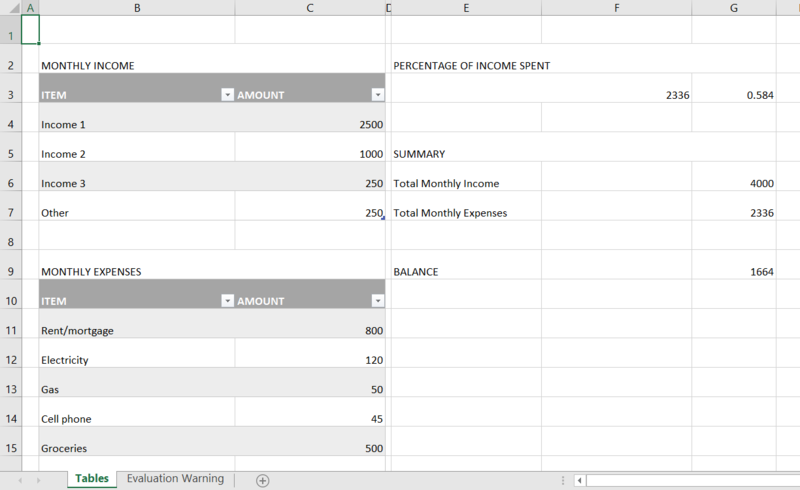 Here's how you can add some sheets for a pivot table and a chart. First we'll add a sheet for the pivot table. And create a data cache for it. Here's the code to set up ranges, a pivot cache, and the pivot table. If you stop right here, you can see that you get the data, and a kind of DIY pivot table. We can do better than that! Add code like this to add pivot table fields and set the orientation for each. Voila! A complete pivot table. We could always make it look nicer, but since we covered that in the table, I'll skip that and not turn this article into a novella. To learn more about pivot tables, see Use Pivot Table in the documentation, and the Pivot Table section of the online demo. Before adding the chart, add a new sheet to put it on. See how this gets easier with repetition? A chart in Spread.Sheets is essentially a shape object. To set up the type of chart you want to create, you first create a shape, then add a chart to it. The AddChart parameters let you specify the ChartType, and the location and size. Specify the location in points for the left, and top positions, and the size with width, and height. 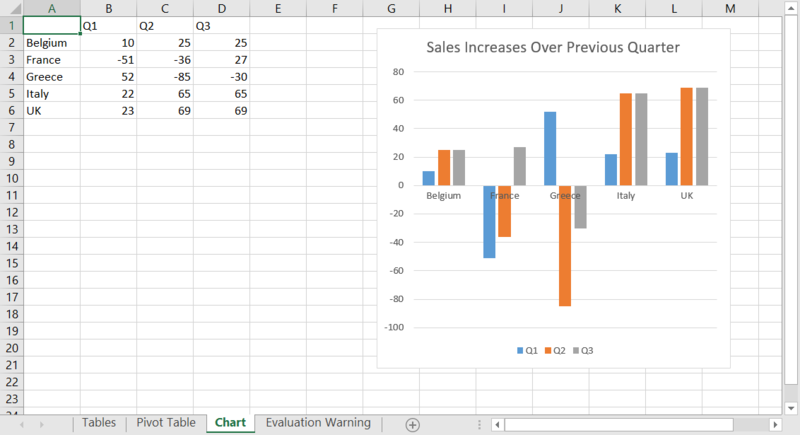 Now you can set the chart title, add data, and create the chart. Here's what we have at this point. To make the data table look nicer and to format the numbers, you can apply formatting to specific ranges. Let's format the numbers on the chart's value axis while we're at it. And here it is, our nicely formatted chart in our workbook of three sheets. To learn more about charts, see Use Charts and IChart members in the documentation, and the Charts section of the online demo. And finally, the payoff. Export it all to an Excel file so you can see what you've wrought. Be sure that this line of code comes AFTER all of your other code, so that all of it processes before it's saved. Well, it's been lovely learning to use Spread.Services with you. Enjoy discovering all of the squintillion variations you can create with it. If you make something cool, share it with us and we can show it off for you! A content marketing manager at GrapeCity, Kim Landis is proud to work on the cutting edge of technology with her coworkers. 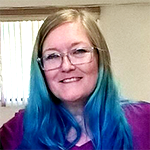 Before she gained more than a decade of experience in the software industry, Kim graduated from the Ohio State University with a bachelor's degree in Japanese. In her spare time, Kim enjoys travelling, knitting funky hats, and shaking her bones to live music.